Picture perfect 3BR 2BA ranch with a view of Kennesaw Mountain available now! 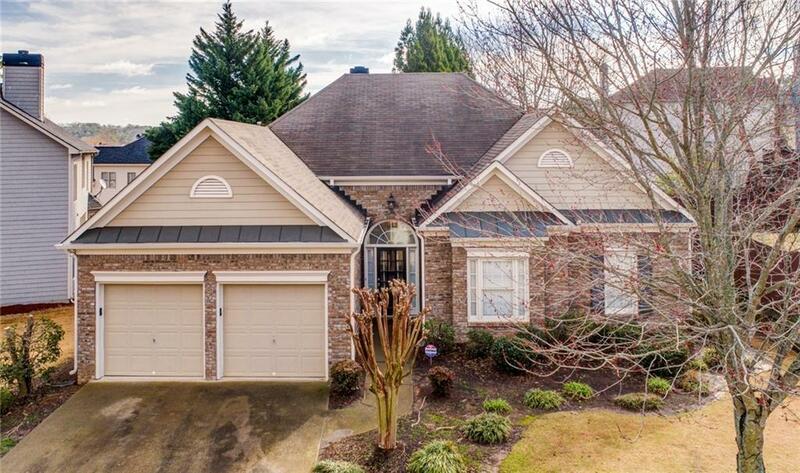 This home boasts high ceilings, wood flooring, brand new neutral carpet, stainless steel appliances, Fireplace, sun Room to relax in, windows galore, Master with sitting area, two other generous sized bedrooms. All this and a stone's throw from Mt. Paran Christian school/Marietta Country Club/Kennesaw Mountain and the shopping off Barrett & Cobb Parkway. This will not last so hurry in. Pictures shown are representative of the property furnished. Property is leased unfurnished.